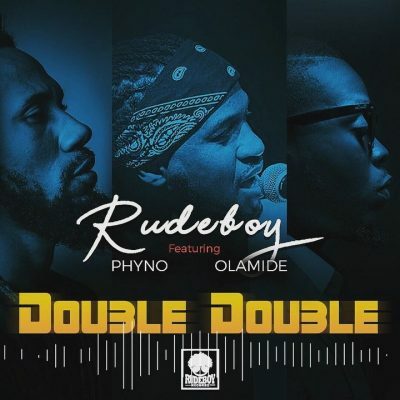 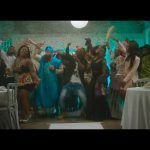 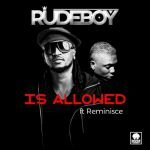 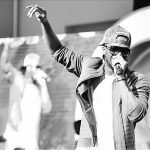 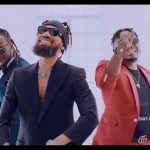 Rudeboy (of defunct P Square) features indigenous hip-hop stars, Olamide and Phyno on his latest song, “Double Double”. 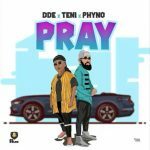 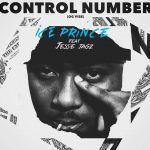 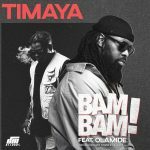 This song is a super-massive jam as Olamide and Phyno came through with delectable local vibes on it. 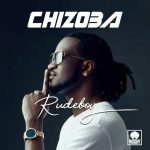 “Double Double” will be another successive release from Rudeboy following “Chizoba” which he dropped on his birthday.